TLXOS-ISFF Perpetual Firmware License includes support and free Firmware updates for 3 years. Computing (NUC), the Intel Compute Stick, and similar non-Intel products. Manager and dual-screen digital signage. 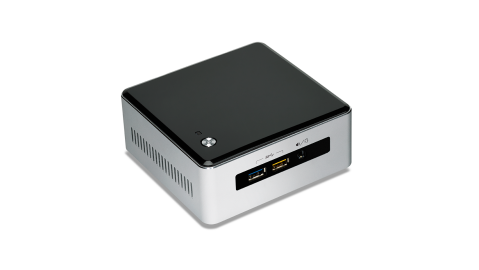 that is highly optimized for the Intel small form factor product range. decoder mode on Citrix HDX & Microsoft RemoteFX 8.1.